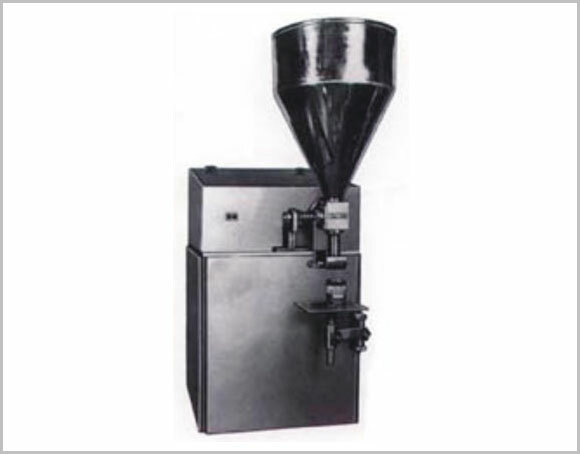 Filling Machine for Creams, Paints, Emulslons, Adhesives, Lotion, Balms, Gums. Positive cut-off value for drip free flllings. Can handle products of varlous viscositles in jars, containers and bottles of different shapes and sizes. Fully automatic filling and coding system for higher output.